ATTENTION! 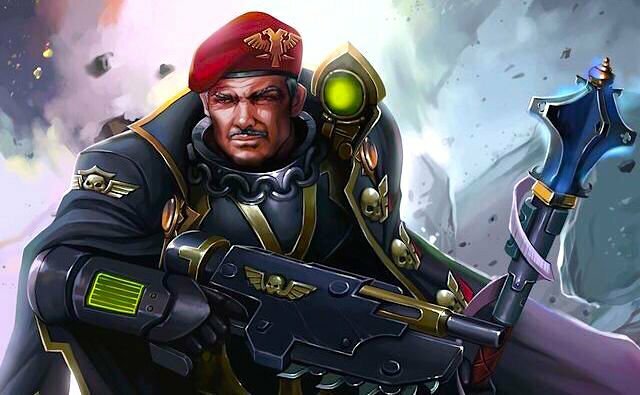 The Astra Militarum are coming back to the tabletop with all new powers and abilities. Look for a total redo of the entire range that will bring even the old “obsolete” units back to the tabletop. 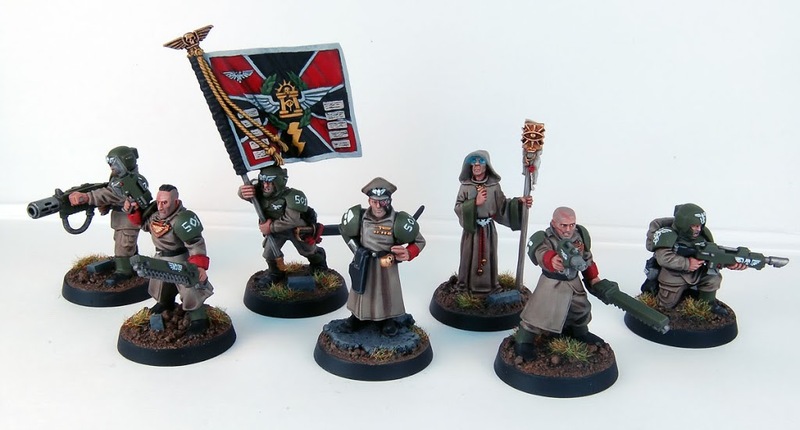 Commissars – Minimize effects of bad morale tests, keeping your units in the fight for longer. Ratling Snipers – Ability to target enemy characters. 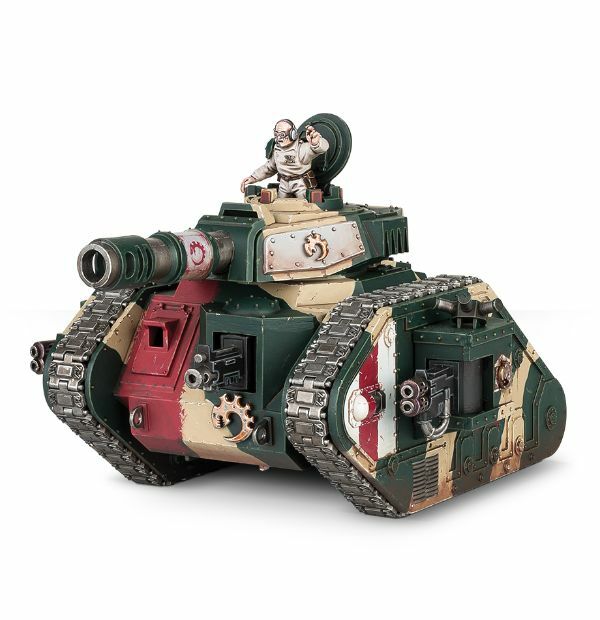 Leman Russ – T:8 Sv:3+ W:12, Movement begins to slow after 6 wounds. 7 Orders to choose from. Sample Order: ‘First Rank, Fire! Second Rank, Fire!’. Las-guns(including hot-shot) fire as Rapid Fire 2 – so 4 shots per model at half range. ~ It’s going to be a very different world out there!